You could lose assets to your trustee if you file bankruptcy. 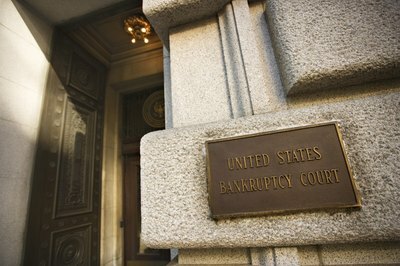 When you file bankruptcy, you hand over legal control of your assets to the U.S. Bankruptcy Court. 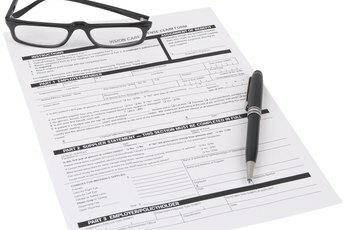 You will be assigned a case trustee who will handle your affairs on behalf of the court. In many cases, the trustee will never physically handle your assets. However, in certain Chapter 7 cases, your money may be vulnerable. 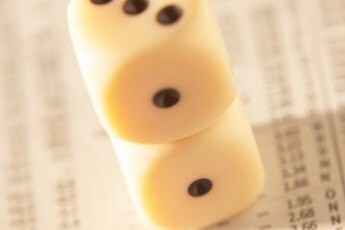 You might also lose money directly to a creditor through a principle known as the right of set-off. A Chapter 7 bankruptcy is known as a liquidation bankruptcy because you have to sell your valuable assets and give the money to your creditors. The bankruptcy code contains laws known as exemptions that allow you to protect at least some of your property from liquidation. However, most Chapter 7 cases are "no asset" cases, in which nothing is sold and nothing is distributed to creditors. If you can exempt all of your assets under applicable bankruptcy rules, your case trustee cannot take money from your bank account. Your trustee may have the ability to take money from your account if your Chapter 7 bankruptcy is an asset case. Having an asset case means your property is worth more than your applicable bankruptcy exemptions. For example, if you are allowed an exemption of $500 for cash but you have $10,000 cash in your bank account, the trustee can take the non-exempt $9,500 from your account. This applies for all of your assets, not just your cash. 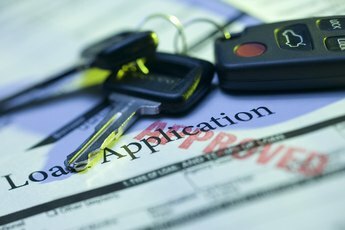 If you have a car worth $20,000 but can exempt only $5,000 of it, the trustee may seize your car. After selling it at auction, the trustee will return the exempt $5,000 to you, with the balance going to your creditors. In a Chapter 13 bankruptcy, your case trustee cannot seize any of your assets. However, to get your debt discharged, you have to pay the trustee a court-approved amount every month for as long as five years. The trustee will then distribute these payments to your creditors according to the terms of your Chapter 13 payment plan. Although your trustee will end up with money from your bank account, he cannot go in and take it from you as he might in a Chapter 7 asset case. While you will lose the protection of your bankruptcy case if you don't make your payments, the trustee will not physically take money out of your account. Even if your trustee cannot take money out of your bank account, some of your creditors may have that right. For example, if you have a checking account at the same bank where you default on a credit card, the bank can use the right of set-off to take money out of your checking account. Filing bankruptcy might actually be a trigger for a bank to take that money. What Happens If I Do Not Show Up for the Creditor's Meeting? 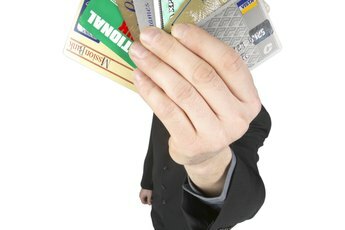 Should I Remove Money From a Joint Bank Account if a Creditor is Suing My Wife? Can I Get Money Back After Taxes if I Filed for Bankruptcy?